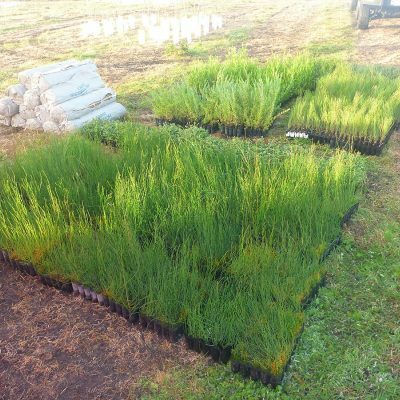 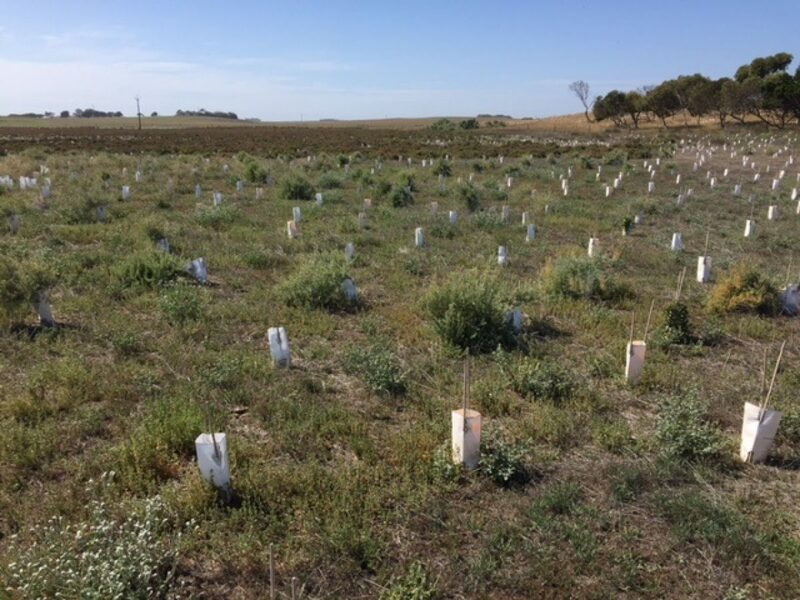 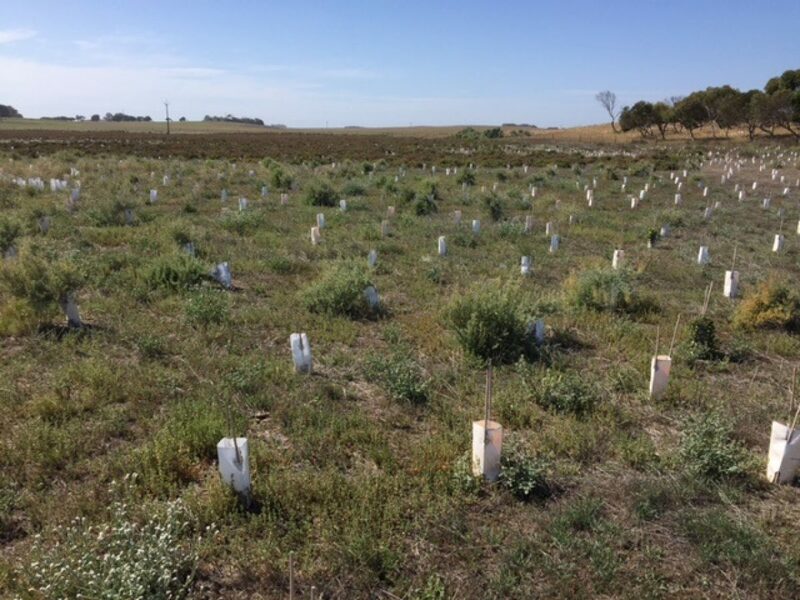 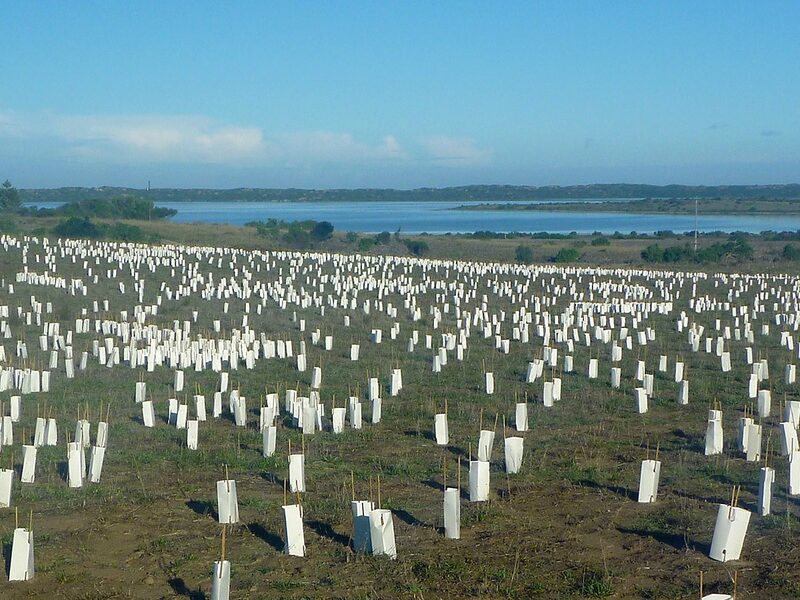 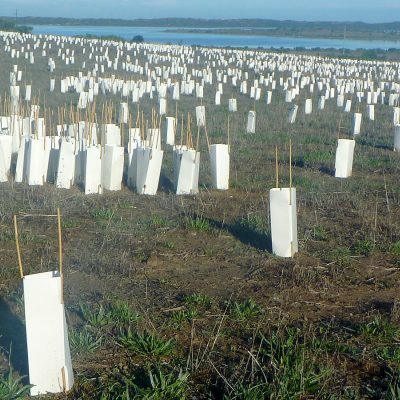 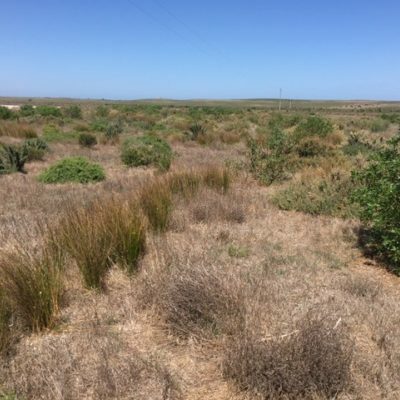 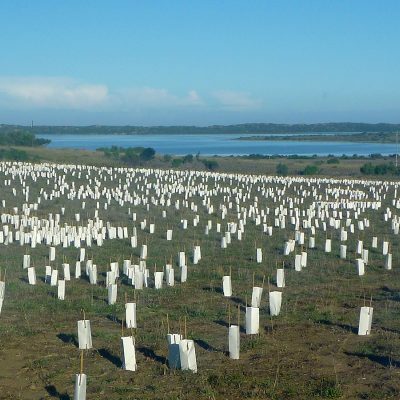 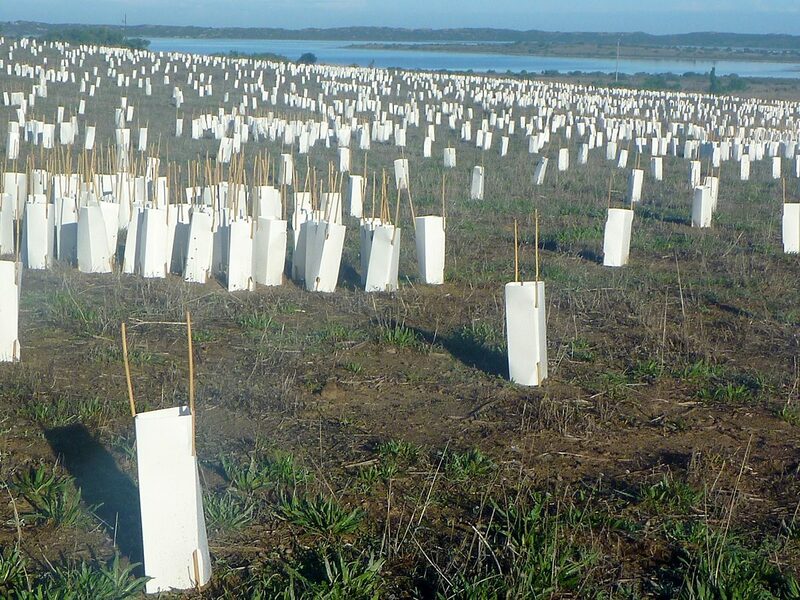 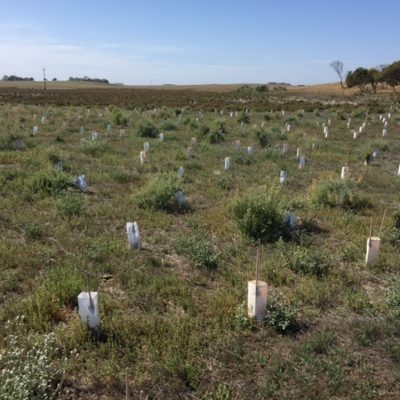 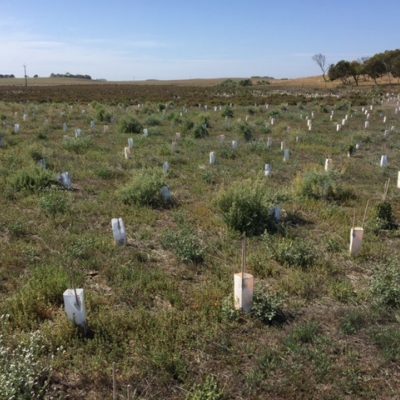 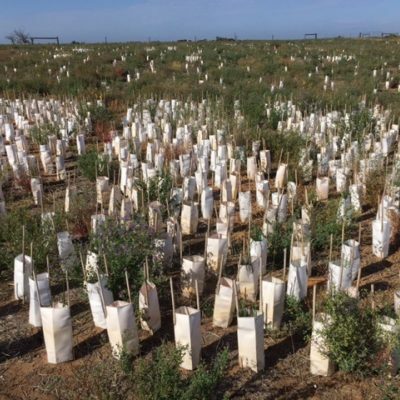 From 2013 to 2016, EBS Restoration undertook an extensive planting contract for DEWNR as part of the Coorong, Lower lakes and Murray Mouth (CLLMM) rehabilitation project. 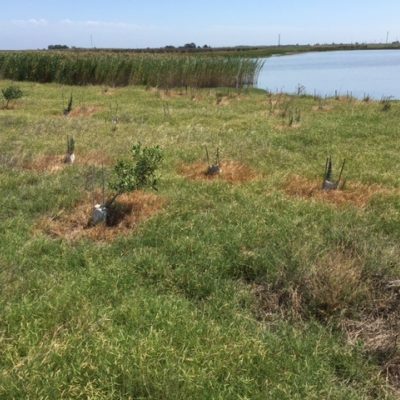 Throughout this period EBSR planted approximately 600,000 tube stock in a variety of ecological communities including sand dunes and saline lake edges. 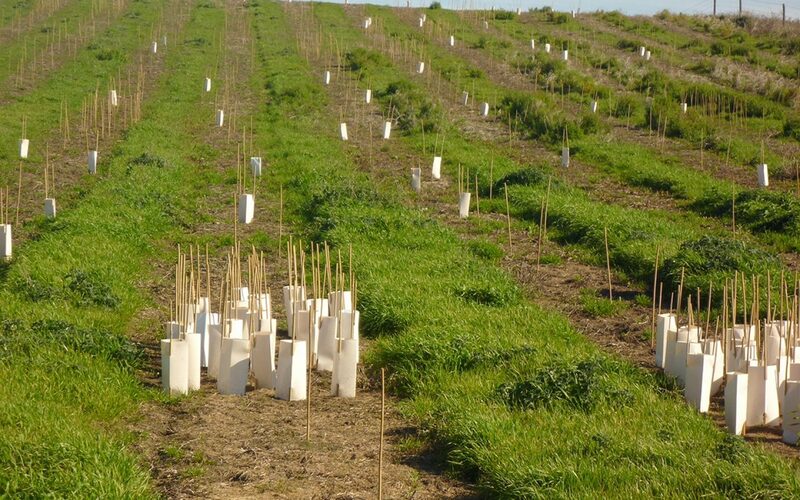 Each planting location had several ecological zones with separate species lists for each zone. 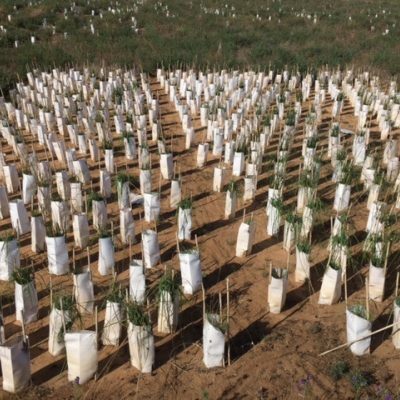 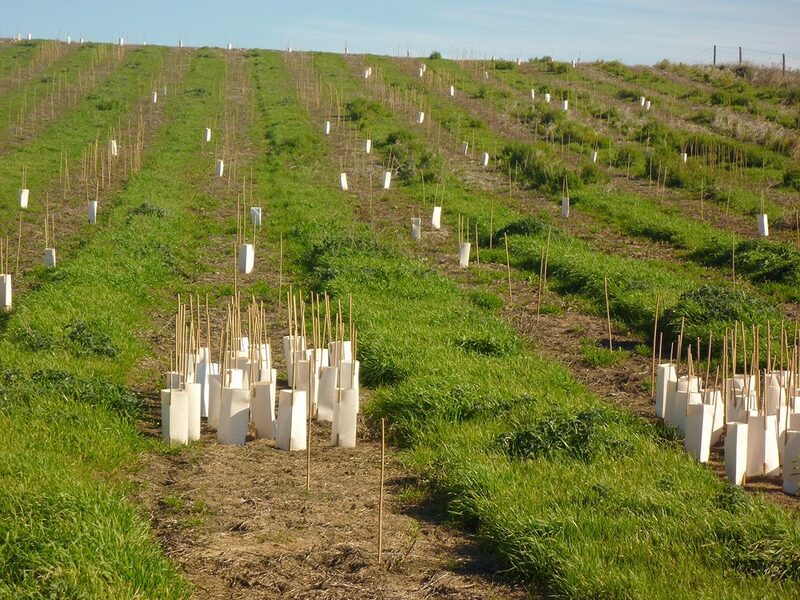 Comprehensive project management skills was required to coordinate the delivery of tubestock and install tubestock in correct locations and planting densities. 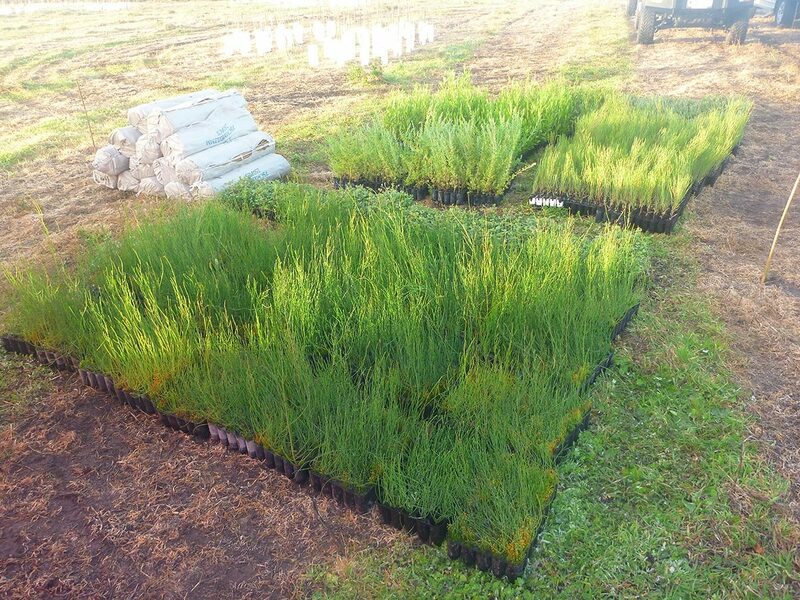 Additional to the installation of tubestock EBS Restoration also coordinated a hold station nursery where plants were delivered from a variety of nurseries, stored then sorted and batched as required. 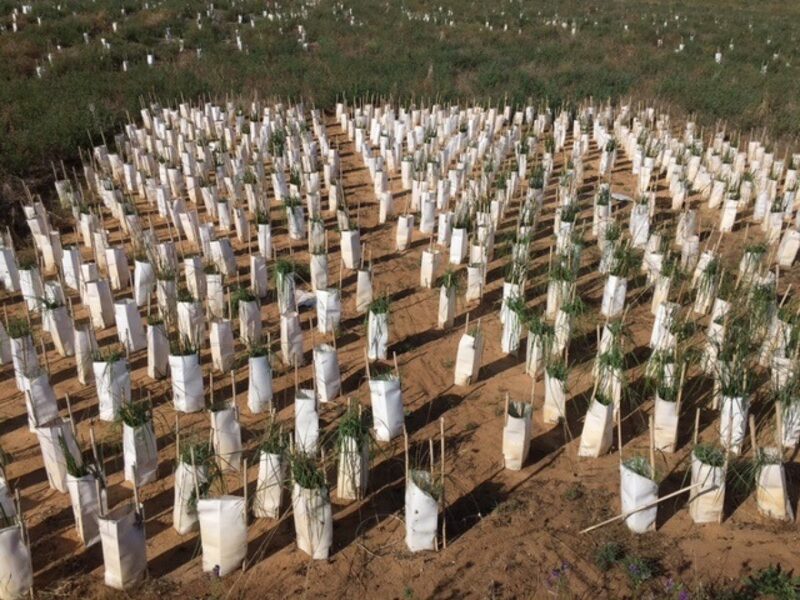 EBS Restoration was also involved in the preparation of planting locations and maintenance of tubestock as part of the CLLMM rehabilitation project. 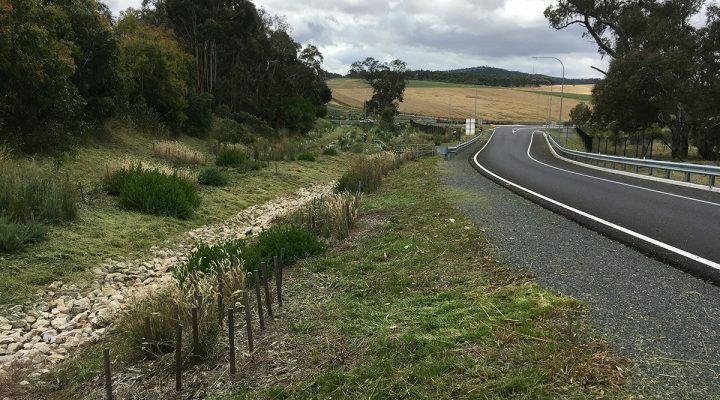 Preparation was done through a combination of slashing, brushcutting, woody weed removal and herbicide spraying. 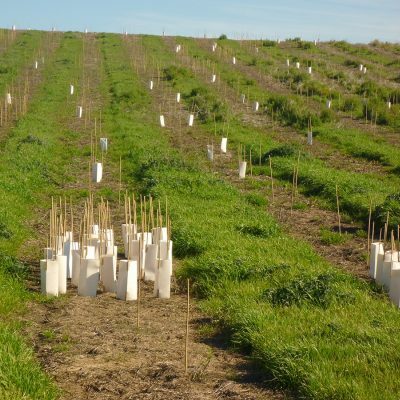 The purpose of the preparation works was to remove or reduce the threat of weed species, enabling the best chance for tubestock to become established. 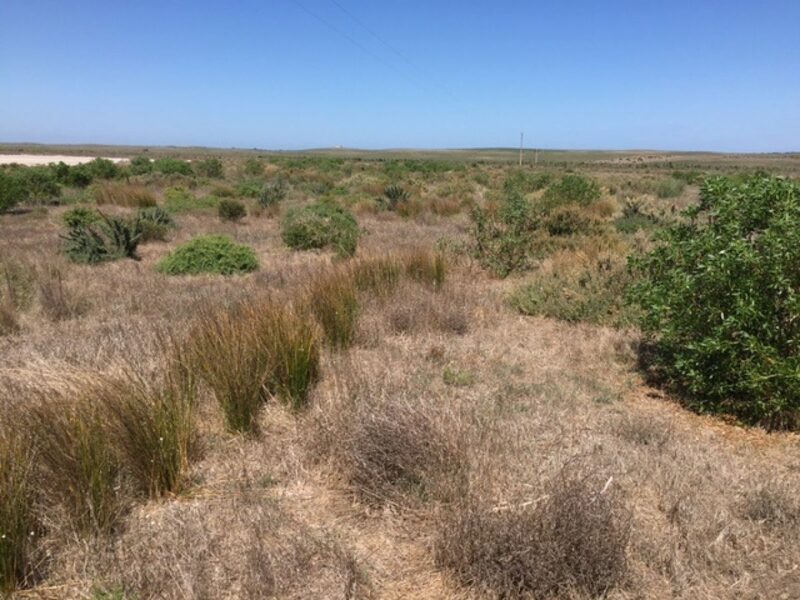 Maintenance activities were a combination of the preparation works where weed threats to establishing tubestock were identified and actions taken to reduce the threat. 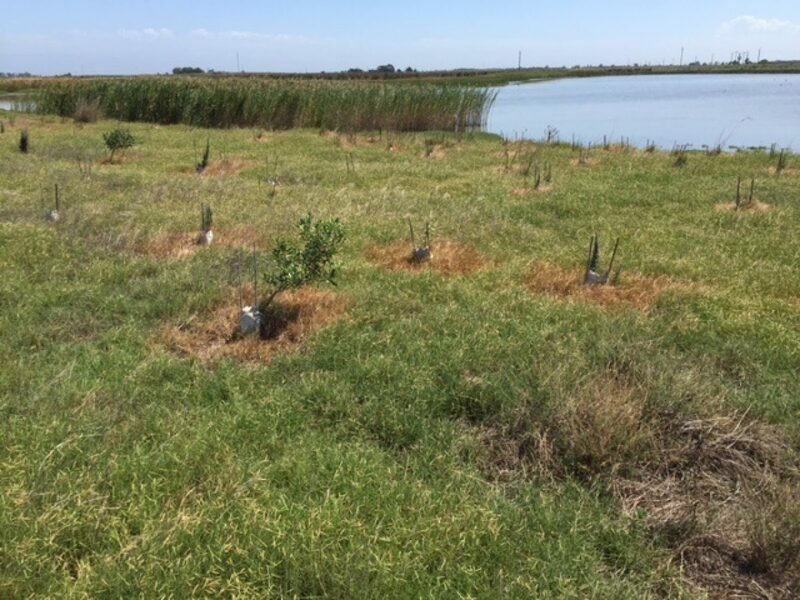 Primary actions of maintenance was the spraying of rings around plants with herbicide to kill competing weed species and woody weed removal. 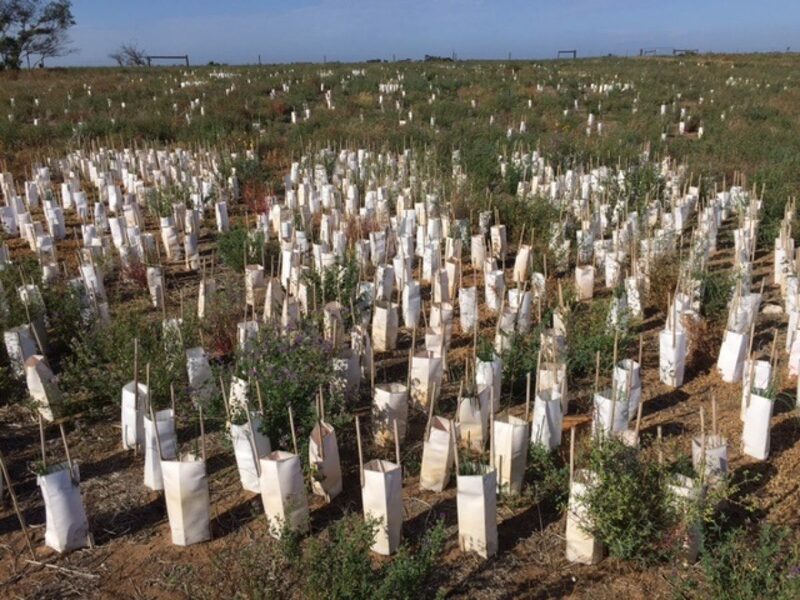 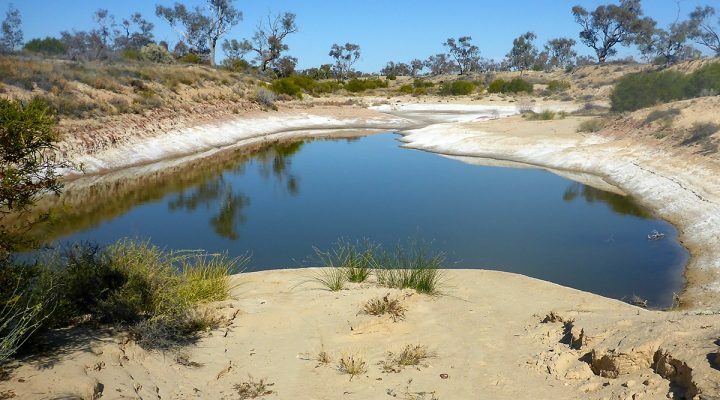 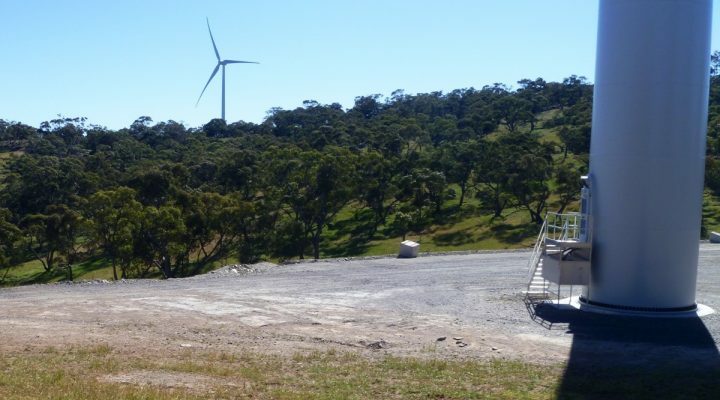 The project was undertaken with a high level of success with numerous planting locations now self-sustaining ecological communities, acknowledged by DEWNR project managers.